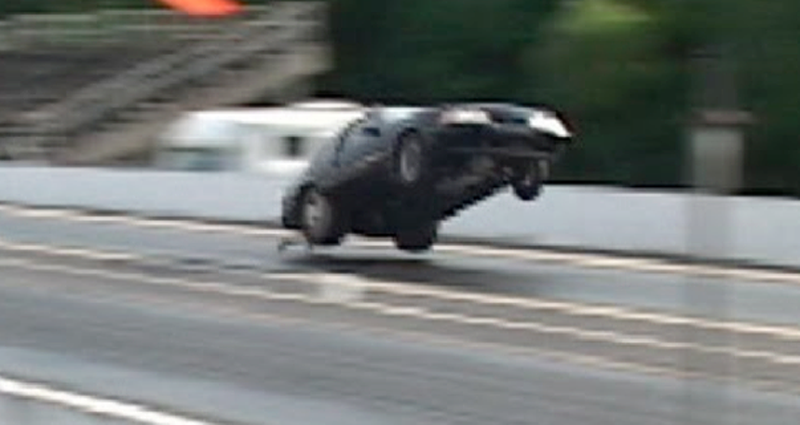 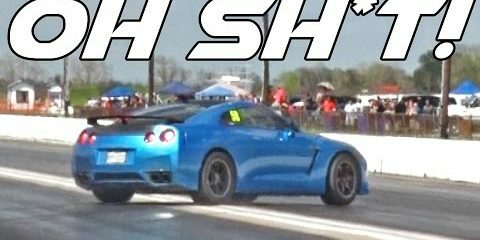 Nissan GTR almost crashes bad in the drag strip. 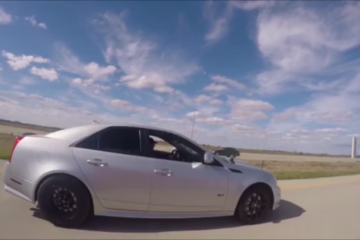 Watch the FINAL EDITION Mitsubishi Lancer Evolution being built! Check out this beautiful BMW M3 F80 in Imola Red II equiped with M Performance parts.